If you live or have lived in India, it’s unlikely that you haven’t come across paneer at some point! Paneer is a fresh cheese common in Indian cuisine, and many households make their own. 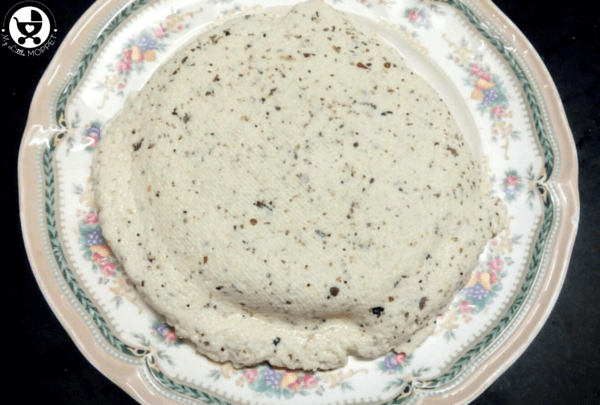 It is a kind of cottage cheese, and similar in appearance to tofu. 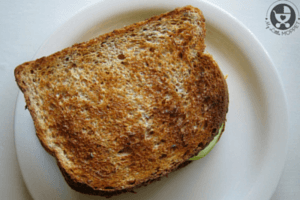 It’s made by curdling heated milk with lemon juice,vinegar or a similar souring agent. Paneer is an excellent source of protein and calcium, especially for vegetarians. Here is the full nutritional profile of paneer. 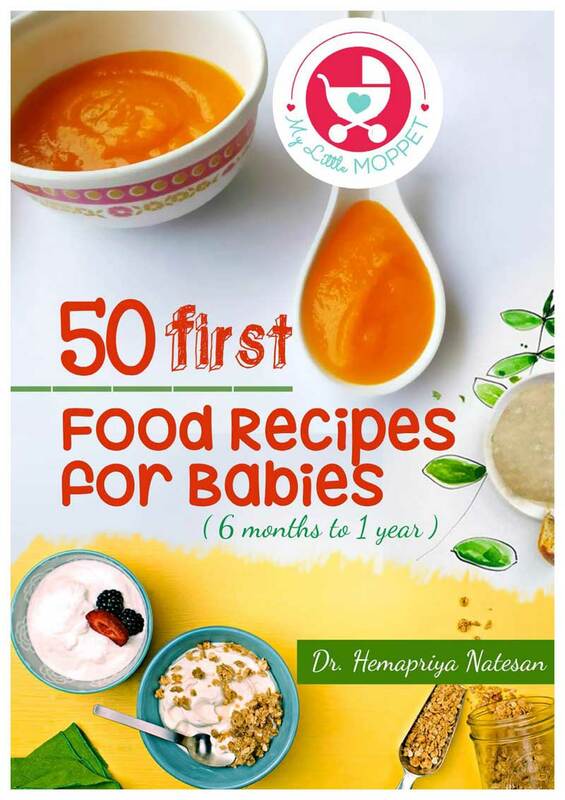 To learn more about the benefits of paneer and to know if your baby is read for paneer, you can check out this post. 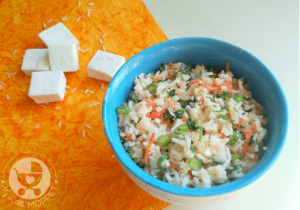 Now, let’s get into a paneer recipe that’s a little unconventional – Flavored Paneer! 1. Heat milk and lower the heat when it begins to boil. 2. Add the mixed herbs, ginger juice, black pepper powder and salt into the milk. Add the curd and stir well. 3. The greenish pale whey water will separate from the milk solids. 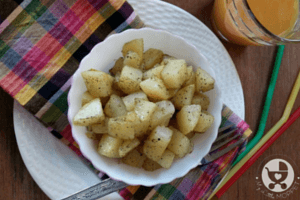 You may need a little more curd depending upon on the milk you use. 4. Keep the heat low as the whey separates, which may take a few minutes. Once the whey is completely separated turn off the heat. 5. 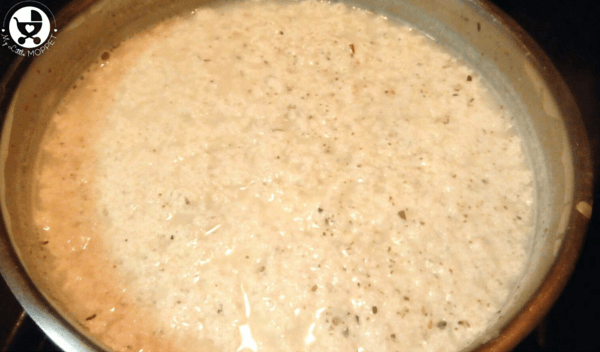 Place a colander or sieve over a bowl and pour the curdled milk mixture into it to separate the milk solids. The whey water collected in the bowl can be used in curries or to knead dough for chapatis and paranthas. 6. Let the paneer sit in the colander till all the water drains away. Empty the contents of the colander on a plate, place another plate on it and press it down with a heavy object. 7. 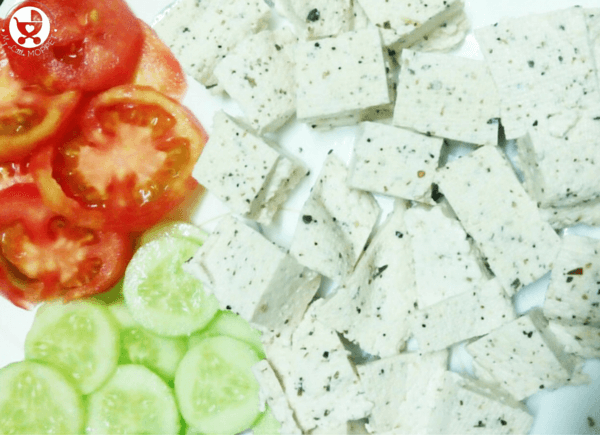 In a while, the paneer will set in a block and can then be cut into cubes or triangles. Eat it as it is or use in gravies. 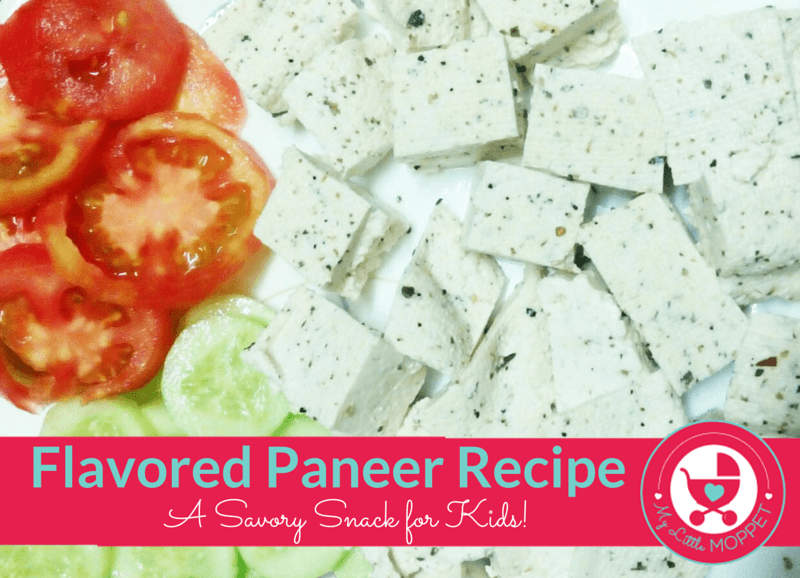 You can also make a sweet version of flavored paneer by adding honey and cinnamon powder.These flavored paneer cubes are a great finger food and evening snack for kids after play time. 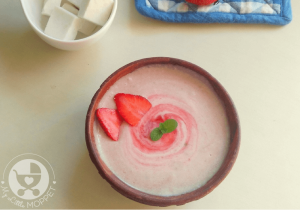 According to a well known dietician Dr Harpreet Pasricha, whey water is an ideal drink for kids within 15 minutes of their sports session to make up for the muscle wear and tear during play. Now this is one healthy snack that kids are not going to complain about! Paneer is an excellent source of protein and calcium, especially for growing kids! 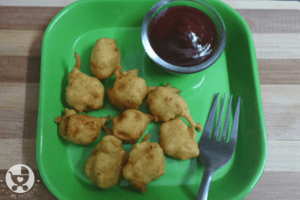 Make things more interesting by making these flavored paneer cubes, that are sure to be loved! Heat milk and lower the heat when it begins to boil. Add the mixed herbs, ginger juice, black pepper powder and salt into the milk. Add the curd and stir well. The greenish pale whey water will separate from the milk solids. You may need a little more curd depending upon on the milk you use. Keep the heat low as the whey separates, which may take a few minutes. Once the whey is completely separated turn off the heat. 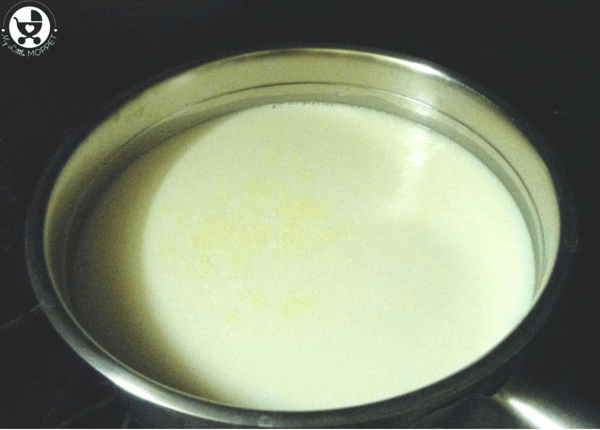 Place a colander or sieve over a bowl and pour the curdled milk mixture into it to separate the milk solids. The whey water collected in the bowl can be used in curries or to knead dough for chapatis and paranthas. 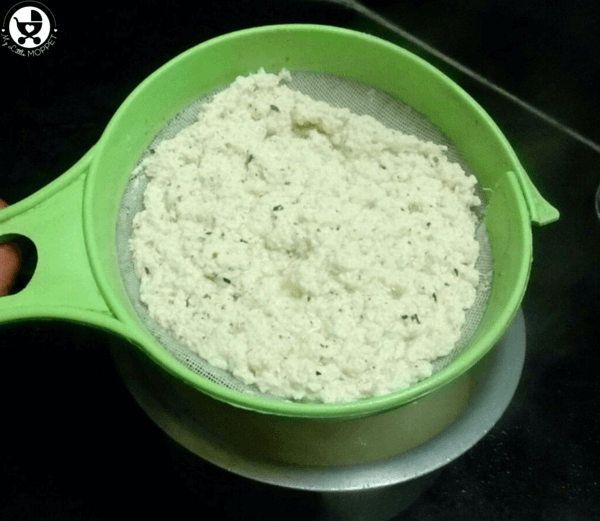 Let the paneer sit in the colander till all the water drains away. Empty the contents of the colander on a plate, place another plate on it and press it down with a heavy object. 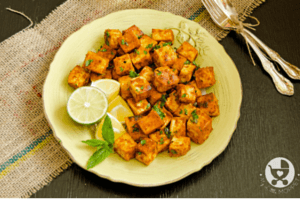 In a while, the paneer will set in a block and can then be cut into cubes or triangles. Eat it as it is or use in gravies. 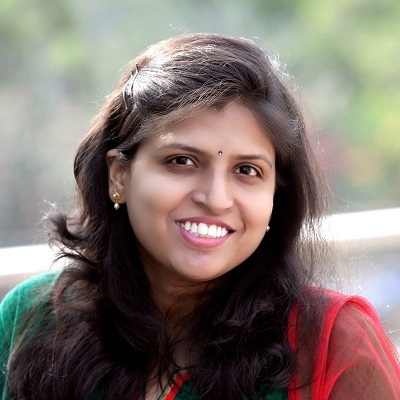 hi dr Hema, really liked your site.  i am also a working doctor, work in a med college and mom of two kids, 4 and 1 year old. 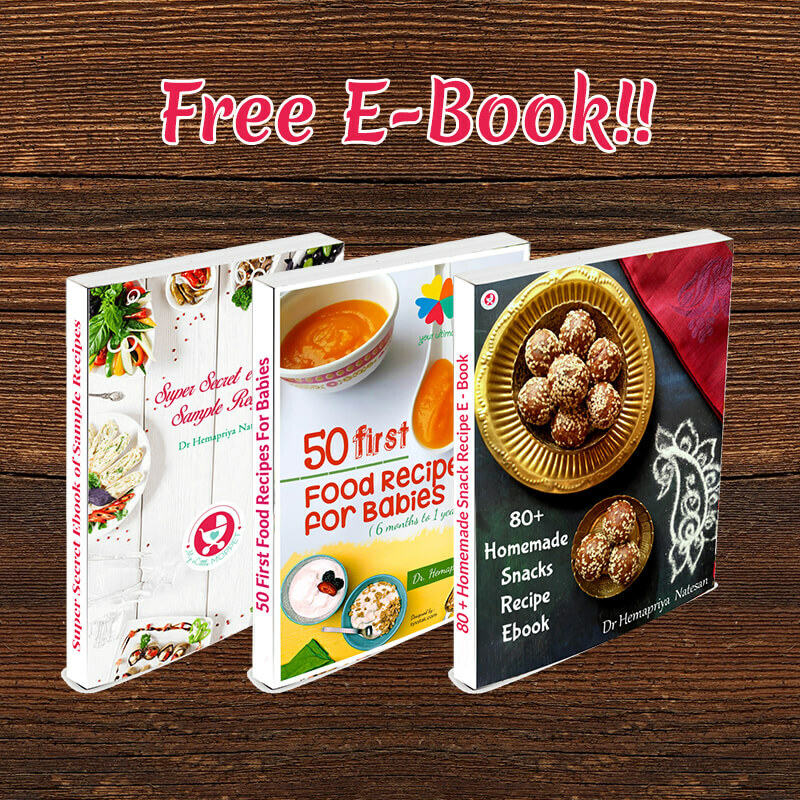 I’d like to post some recepies of mine, how can i do so? do u have any column for handling emotional issues of kids?